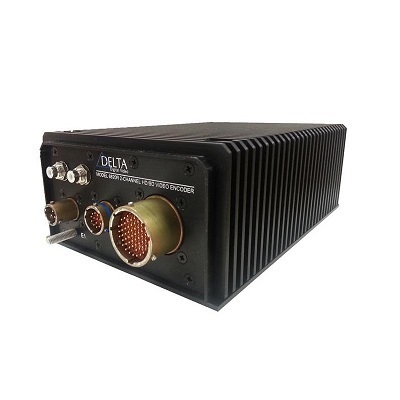 Designed for harsh environments — these products compress and multiplex payload video, audio, and metadata for real-time, low-latency transmission to remote hardware or software decoders via serial or Ethernet networks. 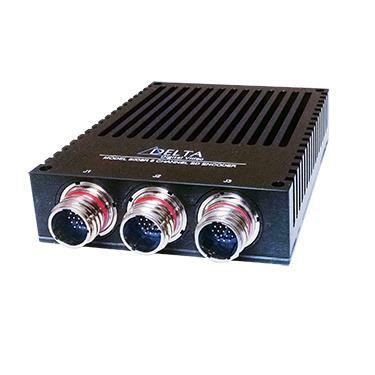 The encoders support synchronous or asynchronous KLV metadata and can be configured to convert sensor telemetry into KLV encoded metadata. DDV’s encoders are MISB and MIL-STD-810/DO-160 compliant and have been JITC certified. 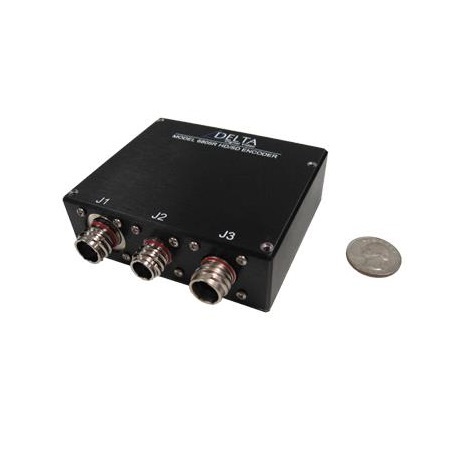 Our rugged encoders supports high definition and standard definition video formats, and are integrated on UAS platforms supporting U.S. Air Force, Army and Navy programs.